We all own shoes that require shoe laces. 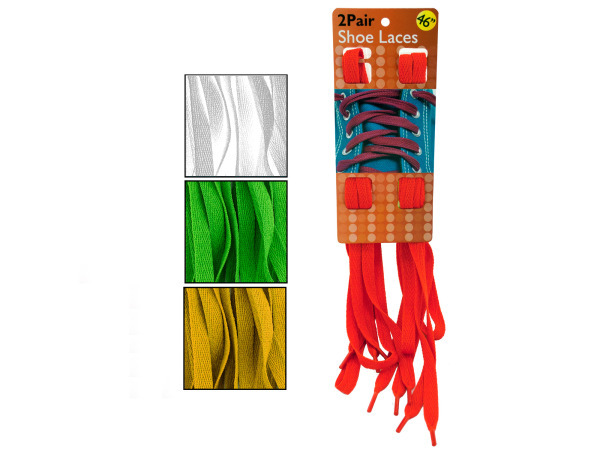 So many types of footwear are designed with laces to fasten them snugly on our feet. 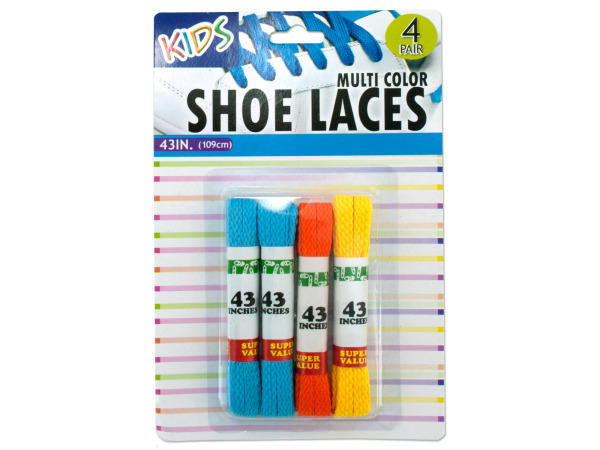 Shoelaces are so convenient because you can use them to tighten and loosen the shoe throughout the day to give you maximum comfort and support. Footwear requiring shoelaces includes hiking boots, work boots, running shoes, dress shoes, dancing shoes, to skates and casual footwear. A shoelace is something you never want to be without, so having spares is essential. 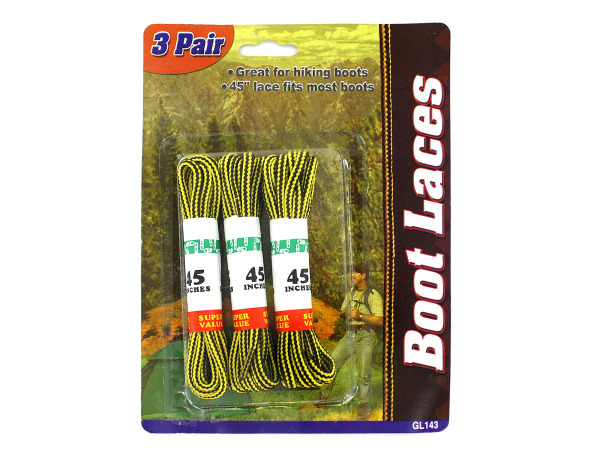 Fortunately you can buy replacement laces for virtually any type of shoe. 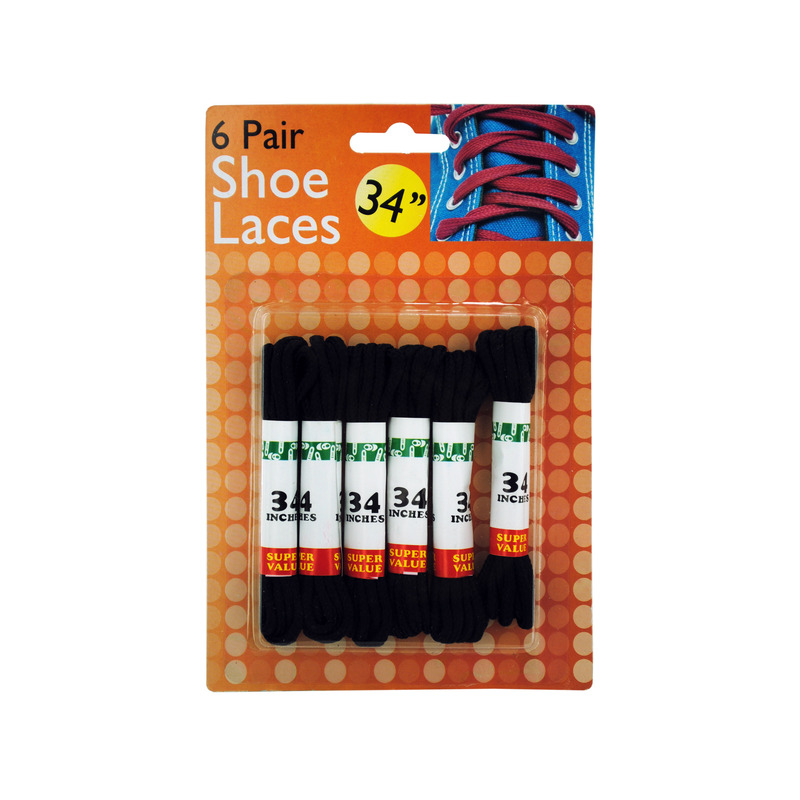 New shoe laces will make your shoes feel like they fit even better. Never be without a spare pair!